A few years ago, numerous Toyota models had an issue with, what the U.S. Government called "unintended acceleration," which reportedly caused some fatalities, due to what was believed to be a problem caused by floor mats that became wedged under or over the accelerator pedal, causing it to become jammed. However, some people were and and still are skeptical of this dubious claim by the government. The term used to describe this problem probably helped fuel this skepticism. Furthermore, let’s be clear at the outset: the vast majority of the American People have grown weary and distrustful of corporate, mainstream media for several obvious reasons. Here we focus on a specific auto safety issue that has been misrepresented by major news broadcasters for several decades. That issue actually resulted in today's shift interlock, which prevents putting an automatic transmission into Drive or Reverse without pressing the brake pedal first. The Audis were actually a case of "pedal misapplication," another term made up by government that means somebody was pressing the gas instead of the brake and when the car took off you just pressed the brake harder. How Do I Stop a Runaway Car? Before you try anything else, first fully lift your right foot to be sure you aren't pressing the wrong pedal. Kick the pedal or lift it up with the toe of your foot if you can. After you have made sure you aren't pressing the accelerator pedal, and you've tried to release it, you still have to stop the car. 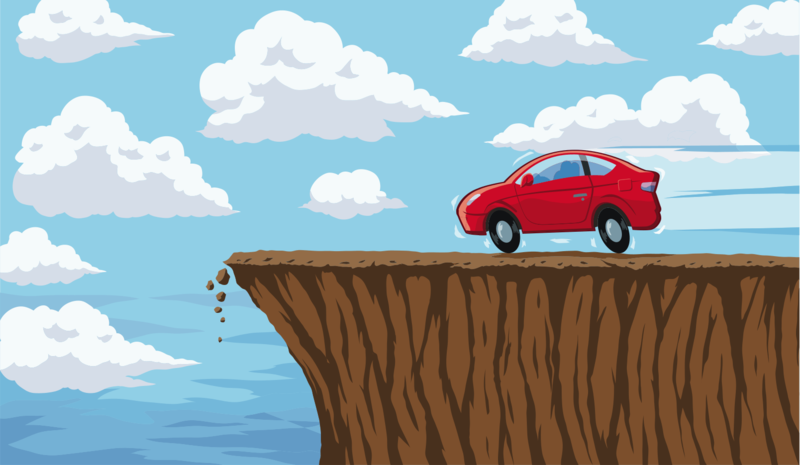 Look down to be sure you have the right one, and jam your foot on the brake pedal. That's the wide one in the middle, or on the left. Many newer cars have brake override, which means if it gets conflicting signals from the go pedal and the stop pedal, the car's computer ignores the go pedal. When you do this, do not press gingerly! Jam on that muthertrucker! If the car is a manual, you're in luck, push the clutch pedal (on the left) fully in. 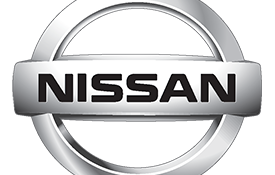 This will not only insure the engine can no longer accelerate you, but while you're braking, you won't stall the engine, which often happens at an inconvenient time and can be quite embarrassing. If the car is an automatic, shift to neutral. 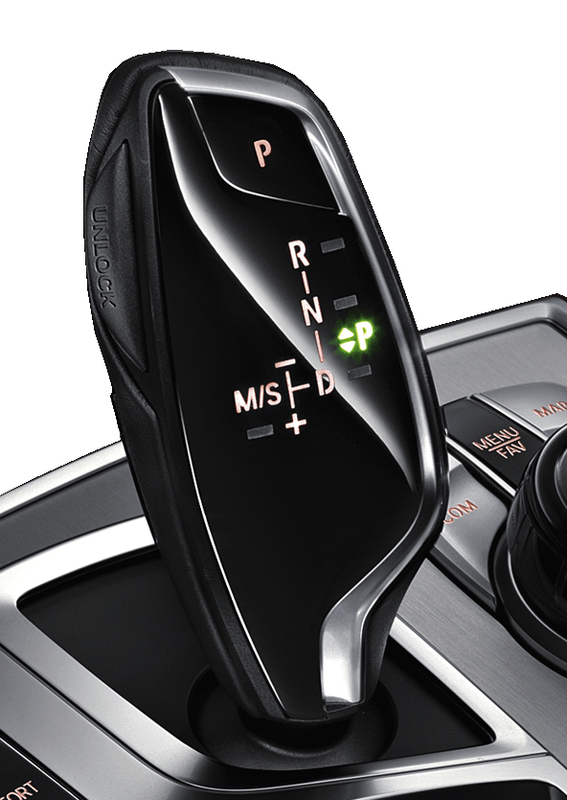 This may be easy, as with a traditional automatic, you just press the safety release and carefully push the lever up one notch to "N." On newer cars with electronic shifters, you may have to press a button marked "N."
Others will have something in between, like this electronic lever in a BMW. Hold the unlock button on the side and flick it up once to put it in neutral. Either way, once you've gotten the car into neutral or pushed the clutch in, the engine should race, but all modern cars have a rev-limiter and there should be no damage to the engine. Carefully coast off the road to a safe location to stop. If you are unable to disengage the transmission, you must quickly turn off the engine. This is a last resort for two reasons: you will lose all power steering and power brakes with the engine off, and if your car is an older one, you may also accidentally lock the steering wheel. 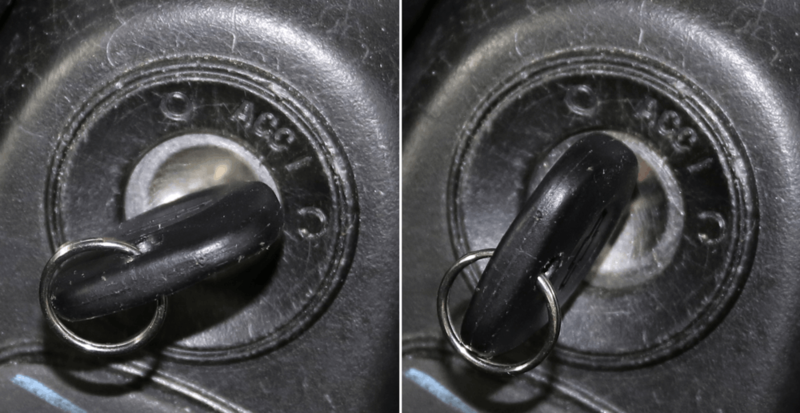 If you have a traditional ignition key, carefully twist it back one click only, to kill the engine but leave the steering wheel unlocked. 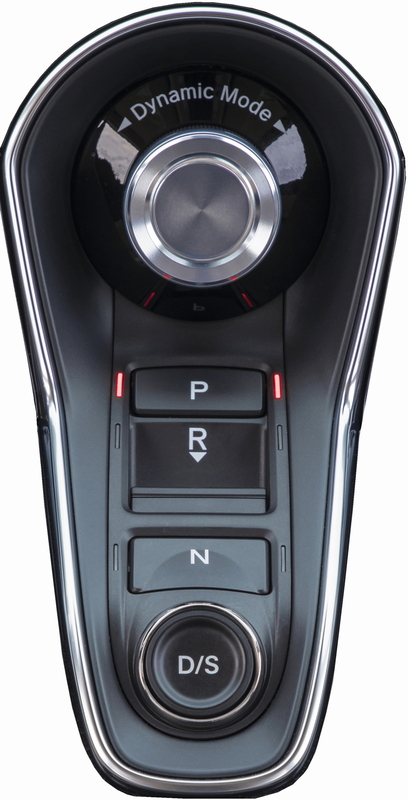 If your car is newer and has push-button start, you must press and keep holding the start button until the engine shuts off. After the engine shuts down your steering will be much more difficult! Also, do not use your brakes multiple times: the power brake system will hold a vacuum for one or two brake applications, so pull over and make one press of the brakes, firmly bringing the car to a stop. If you use the brakes too many times you will lose power assist and your stopping distance will be very long. If you're concerned about a runaway car, practice these things in a safe, completely empty area with lots of extra space and at very slow speeds so that in an emergency you can do them confidently. There are only a few possible causes of unintended acceleration and you can prevent most of them. On an older car with a physical accelerator cable under the hood, lubricate it and check the throttle linkage for binding or have a mechanic do it. Have the pedal mechanism properly lubricated and checked for binding. Be certain you only use floor mats designed for the vehicle and that they are properly placed. Many have holes that special pins in the floor go through to hold them in place. If your mats are loose, be certain they are not under the accelerator or brake pedals. 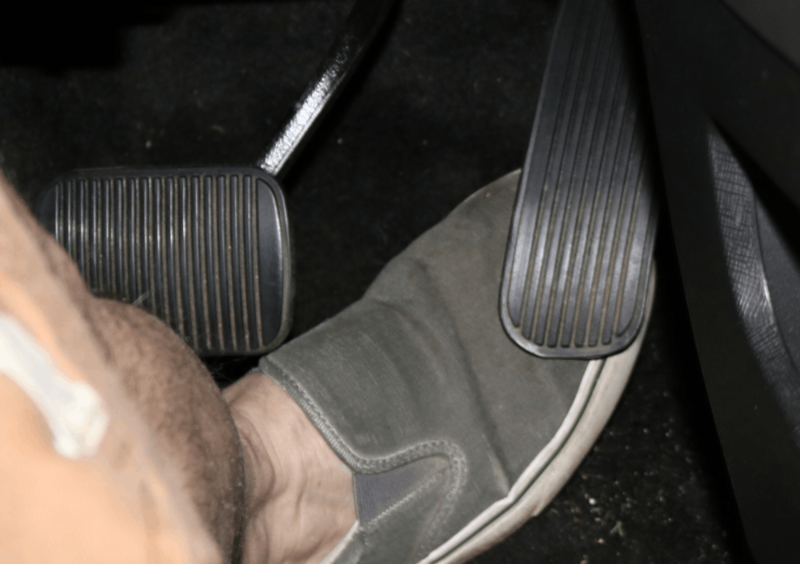 And finally, be acquainted with the placement of your brake and accelerator pedals: many older European vehicles have the pedals aligned differently than American cars. Come on. If you're ever in a runaway car and this article gets you killed how are you going to sue us? If you are severely injured, we'll just claim you were thinking of some other article, perhaps something about Trump. But, because the lawyers are growling at me: this is for entertainment purposes only, please do not read this article while driving, be sure to have your vehicle inspected daily by an SAE certified mechanic, don't drive near cliffs, don't try anything you read here or anywhere else, ever. We have lawyers but no money.